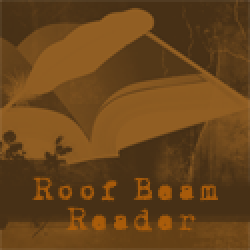 This is going to be the "lite" version of www.roofbeamreader.com (my more comprehensive, master blog). If there are books I'm reading or have read, but which I can't, won't, or might not get around to completing a full review for... I'll post some short thoughts here.